It’s competition time and we have a family ticket two adult and up to four children, plus a bag of donuts and race day programme, to the Good Friday Racing at Bath Racecourse on Friday 19 April. The winner of the competition will be selected from the entire entry. 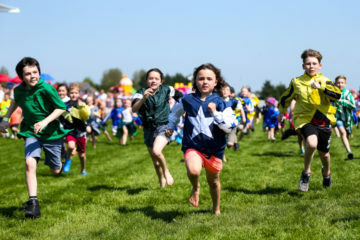 If you’re looking for something different to keep the kids entertained this Easter holiday, Bath Racecourse’s Good Friday Raceday on Friday 19 April is an event that children and adults will both enjoy. A good value day out for families, not only do under 18s get FREE entry but there will be loads of free entertainment to keep older children and little ones happy throughout the day. 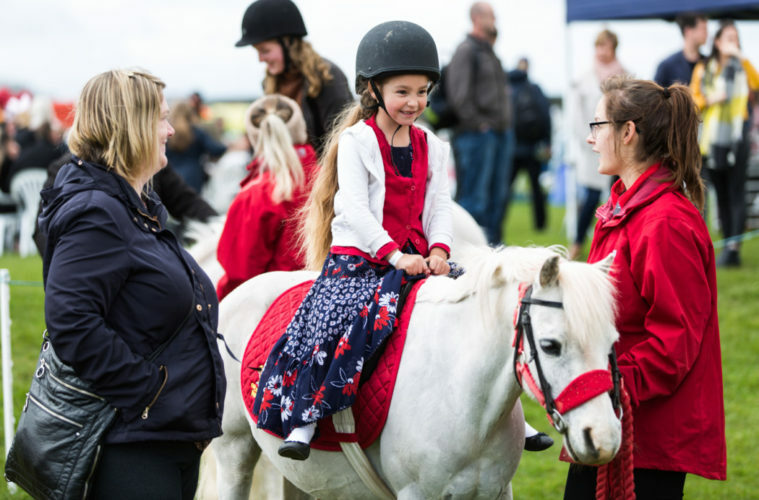 They’ll be a dedicated family area with a funfair, pony rides, an Easter egg hunt with appearance from the Easter bunny, ride on toys perfect for toddlers, and face painting. All included for free. It doesn’t matter if you’ve never been racing before, the atmosphere as horses gallop towards the finishing line is infectious and you’ll soon be cheering along. Kids also love seeing the horses up-close when they parade before each race. Bath Racecourse is located north of Bath City centre and is easily accessed from Bristol and the M4 with plenty of free parking. Alternatively, there’s a bus service from outside Bath Spa train station. If the weather’s nice, you’ll see lots of families enjoying a picnic by their cars before entering the racecourse but there’s also a variety of food stalls and bars where you can purchase refreshments.